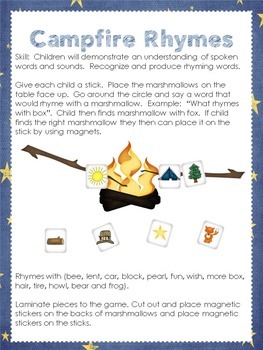 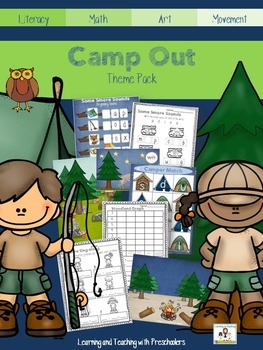 This Camp Out Theme Pack includes 137 pages of engaging, hands-on activities that are sure to spark the interest of all children in your classroom. 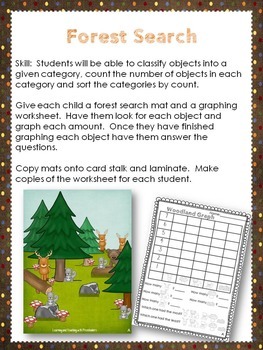 This lesson is full of literacy and math activities that can be incorporated into your daily classroom activities and meet all learning standards. 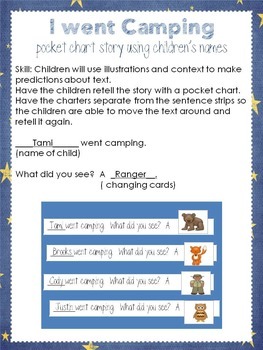 You will also find creative art projects and gross motor activities in this popping at the seam packet.